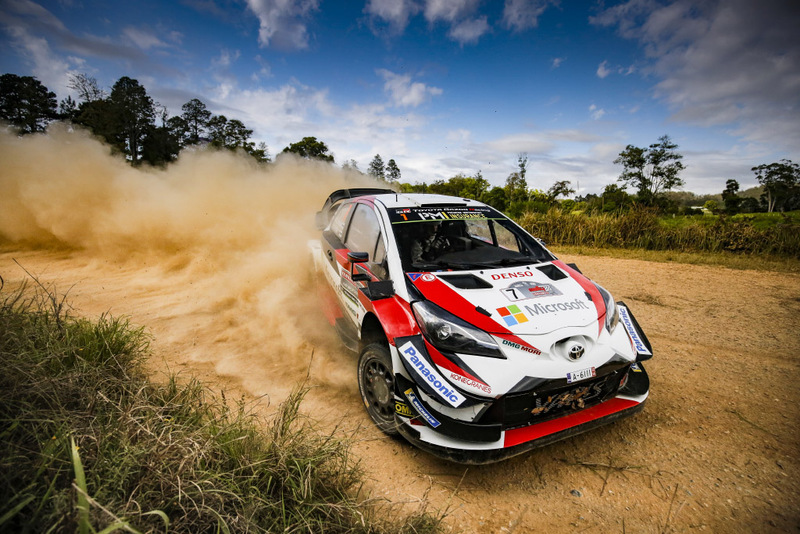 TOYOTA GAZOO Racing World Rally Team heads into the final day of the 2018 season occupying first and second positions on Rally Australia courtesy of Ott Tänak and Jari-Matti Latvala. 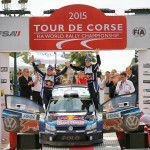 Esapekka Lappi completed a strong Saturday for the Toyota Yaris WRC in fifth overall. The team is closing in on its aim of the manufacturers’ championship, while Tänak continues to keep the pressure on in the drivers’ title fight. With wins on six of the day’s 10 stages, Tänak was able to move ahead of his team-mate, and ended the day with an advantage of 21.9 seconds. Latvala was faced with the worst conditions when heavy rain hit the end-of-day super special stages, but he was able to hold on to second place with a margin of 4.4s. 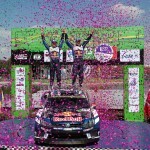 Lappi was also a stage winner during the afternoon and closed to within 3.8s of fourth position.